Unlike the natural aquatic systems, toxic compounds gather rapidly in an encumbered aquarium system. With no natural means to get rid of these toxic compounds or waste materials, conventional and traditional aquariums run on the working of the filtration equipment. 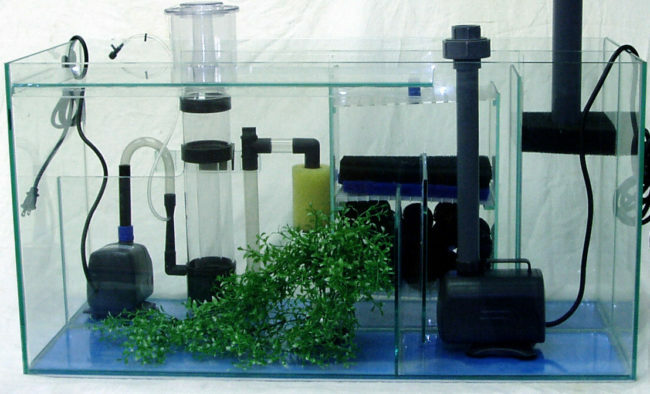 Filters help in building a healthy aquarium environment which is capable of supporting life. The fish aficionado are aware of the basics of the fish tank filters and are dependent on mechanical, chemical, and biological filtration in order to process and get rid of a wide range of toxic compounds. This is a method of simply straining out the unsightly solids from the aquarium water. When the water flows through, the mechanical media actually trap and get rid of the solid such as plant debris, uneaten fish food, and fish waste from the water column. Mechanical filtration doesn’t change the water chemistry but often gets rid of solids from the water for a healthier and cleaner water appearance. This fish tank filter process entails a series of natural processes in which the toxic ammonia is broken down by the good bacteria into less toxic compounds. When the good bacteria consume the ammonia, nitrate is ejected as a byproduct. Nitrate is toxic nonetheless, but it is also beneficial that a healthy aquarium has the nitrate eating bacteria that transforms it into less toxic nitrate. These nitrate levels can be minimized in the aquarium through the water changes. This process gets rid of all the unwanted materials via the chemical reactions. Chemical filtration helps in getting rid of a variety of impurities in the fish tank that entails copper, dissolved proteins, chlorine, medications, discoloration and tap water impurities. For the chemical filtration to work at its best, water should be passed through the mechanical filtration part of the filter in the first place. In this way, the particles reach the chemical filter which is less likely to clog the carbon. How often should you replace the cartridge? Power filter cartridges should be totally replaced in at least once in a month. They can also be rinsed gently in the aquarium water to get rid of excess accumulation of the waste material. Power filters are the best choice. Most of the filtration systems implemented today integrate the mechanical as well as biological filtration. Most of the advanced filters possess all the three. 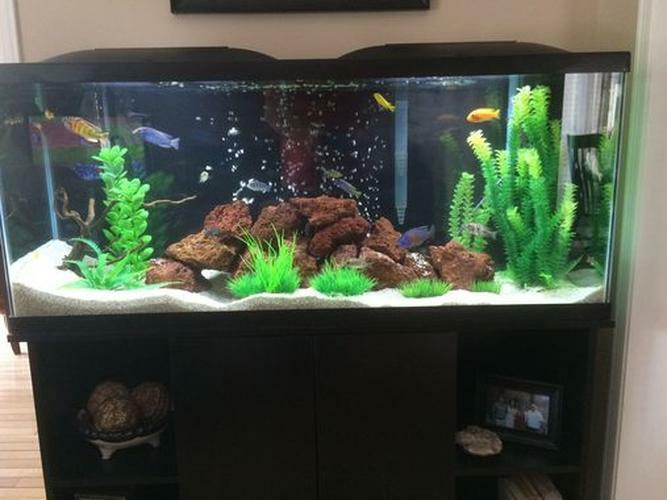 For the newbies, you are being suggested to opt for small to medium sized aquariums and a moderate fish load. Power filters are deemed to be unbeatable when it comes to convenience and ease of use. These filters are also moderately priced and are easily installed and maintained. They are installed in the backside of the aquarium so that they provide the space for cleaning. The advances of today make the working of these filters more efficient. Many people use single cartridge that bear all the media types. 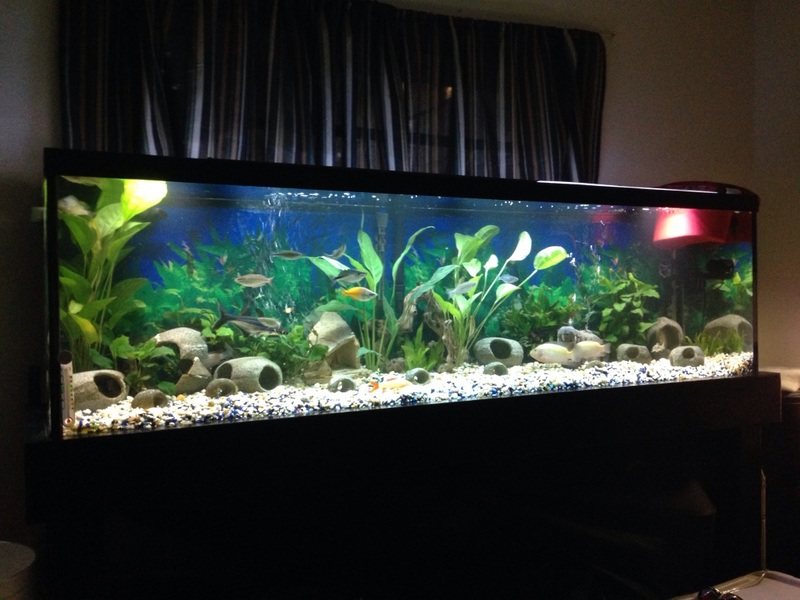 They also oxygenate the water and enhance the aquarium circulation.